At Troy Audio, we love music that is well played. Sound is to be revered. We believe that an audio system should be conceived to allow the listener to appreciate and celebrate the reproduction of every note played by every instrument. This is our passion and our dream. A group of music lovers and engineers, that came together to make our dream come true: to craft the world’s most musical loudspeaker. Thus, Hellena MKII and Achilles were born. Achilles was created to honor the classic loudspeakers of the 1940s while incorporating both new manufacturing techniques at extremely low tolerances and the best, most critical components sourced from the United States, Russia, Denmark,Germany and Japan. Only expert hands carpenters and cabinetmakers are involved with handcrafting our products. The atelier where our products are so expertly crafted is in Guadalajara, Mexico. Our new Hellena MKII loudspeaker now comes with two completely separate enclosures, to dramatically improve the dynamic performance of the drivers and completely eliminate any acoustic interference between them. The bass is deeper and better controlled, and the uncolored midrange sounds as natural as possible. 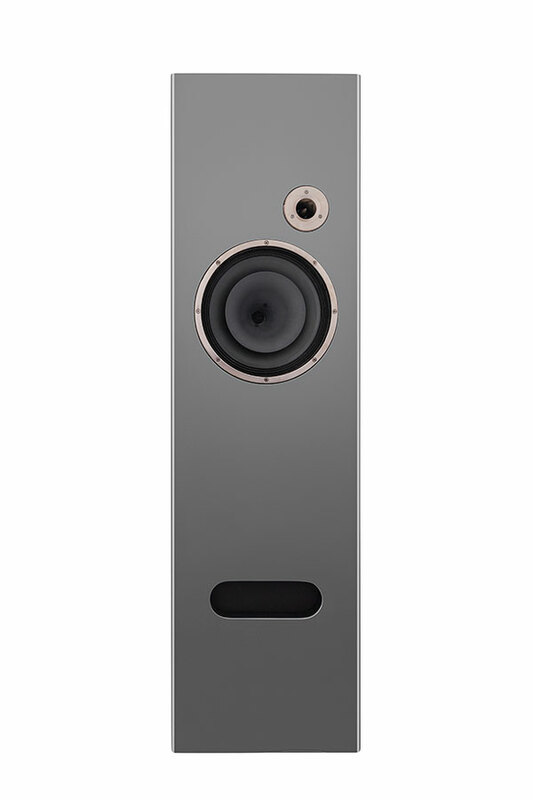 The Achilles is our reinterpretation of a loudspeaker whose sound quality is not compromised by any size. 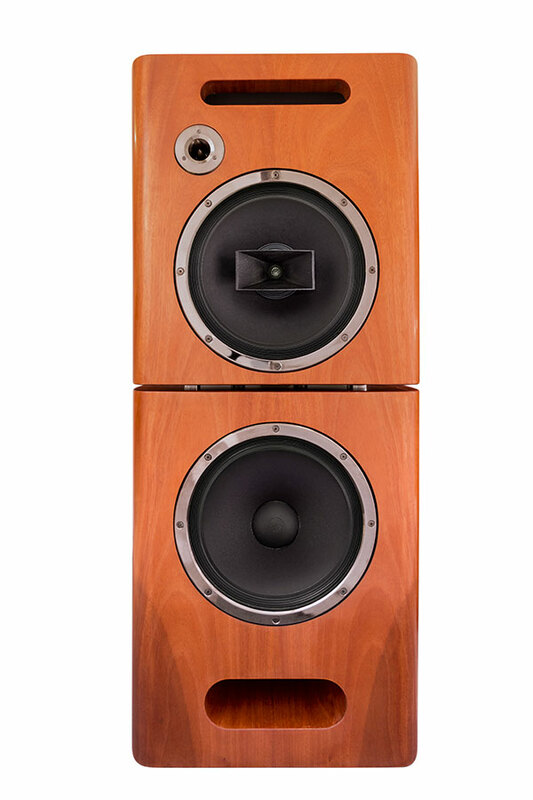 We have incorporated the incredible 212 driver, developed several decades ago by Altec and now improved and manufactured by Great Plains Audio as the 212-8A, into a cabinet large enough to deliver an unprecedented quality of bass response. We offer direct support to our most valuable asset, our customers through our team in Houston, Texas.